Make perfect cocktails with the Winco BS-15 Stainless Steel 15 oz. Bar Shaker. Manufactured from stainless steel, it will keep beverages chilled until they are served and will not warp or rust over time. 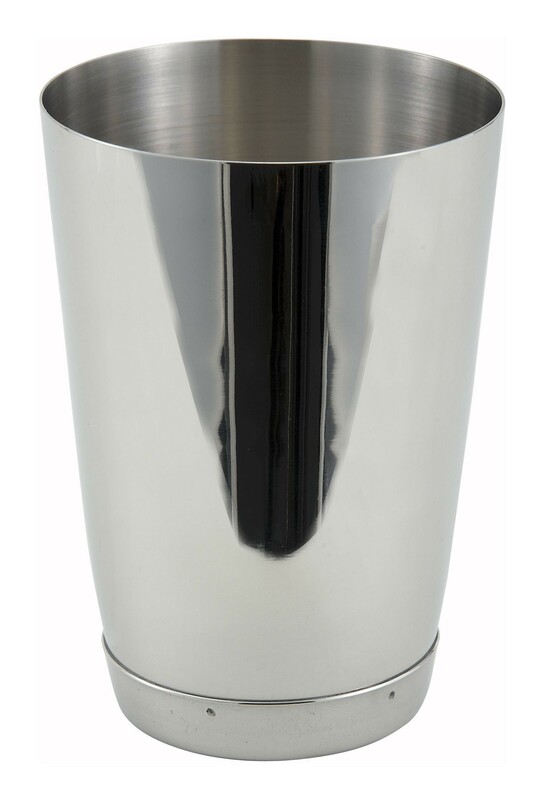 This bar shaker has a shiny polished finish that gives it a sleek professional appearance. 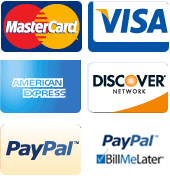 Easy to clean, use it in your fast-paced bar or hotel to prepare all kinds of cocktails and mixed drinks. 3-3/10" x 3-3/10" x 4-1/2"
3 1/4 to 3 1/2 in. 4 1/2 to 6 in. Very consistant size which is important to me.